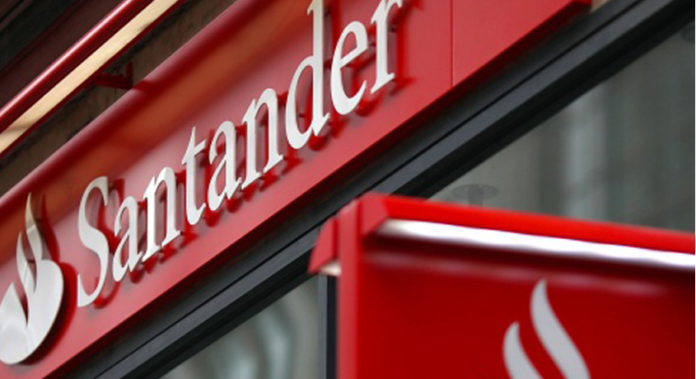 Banco Santander (NYSE:SAN) is a company that focuses in the delivery of a wide range of banking services. Over the years, it has been delivering its services to individuals, institutions and above all companies. The company today unveiled its Santander® Enterprise Payment Link (EPL). The company takes great pride in the successful unveiling of its Santander Treasury Link. It outlines that this particular link will help enhance the performance of the Santander Enterprise Payment Link. The link needs to operate in such a way that it enhances the end-to-end transaction transparency and control significantly. The company seeks to automate its payment processing activities and from the look of things it is definitely on track. The Co- President of Santander Bank Robert Rubino terms their latest Payment Link a perfect example the company’s capabilities. The official says they will do all within their means to ensure the delivery of creative and valuable business solutions. This leader adds that they will remain committed to helping all their clients prosper even in the tough financial situations. The head of transaction banking in the company Ken Deveaux says that they undertook a series of conversations with clients. The official says they had to involve these clients before developing the Santander Enterprise Payment Link. This company sought to listen to their ideas and incorporate the useful ones in the undertaking. As a matter of fact, a large number of clients wish utilize the streamlined payment processes. This bank has also spoken in relation to the unveiling of its first branch. This takes place in the neighborhood of Queens and among the persons attending the event will be the Santander leaders. The community partners will attend the celebration and reports indicate that the ribbon cutting will be conducted later on. Trusted sources reveal that Santander has plans underway to make a presentation of checks. The total amount will be about $52,000.